Come hang out with your farmer Steph and Animal Place’s Toni Okamoto, Social Media & Outreach Coordinator at: drum roll…. 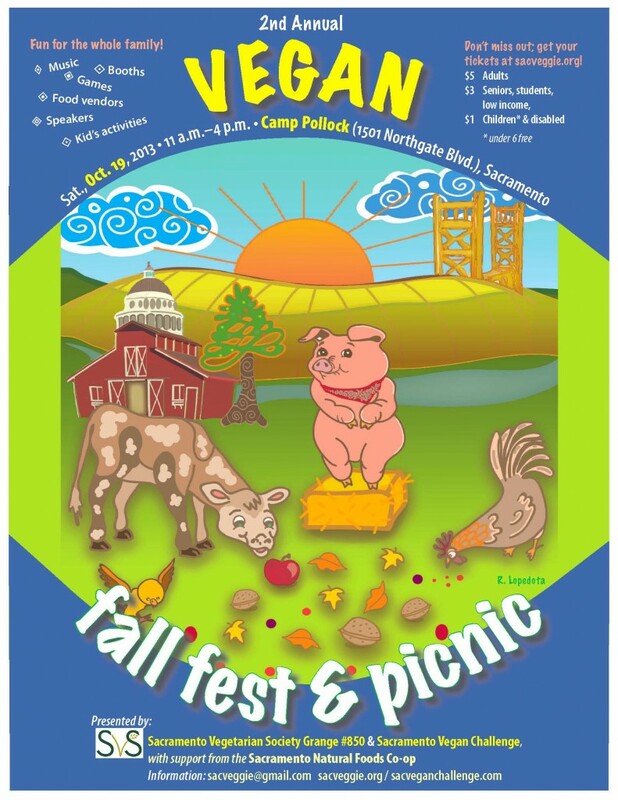 Sacramento Vegan Fall Fest, on Oct 19! 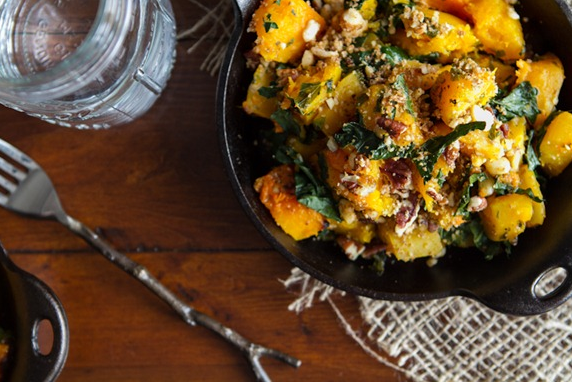 This event is co-sponsored by our CSA pick-up host and incredible supporter, Sac Vegetarian Society. Music, speakers, arts & crafts, educational activities, games, kids’ activities, community groups at the Sacramento Valley Conservancy–managed Camp Pollock, a beautiful 11-acre spread w/a historic 1924 stone lodge, just two miles from Downtown. 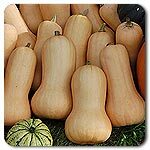 Butternut Squash – see recipe below!